erospace engineering is one of the most demanding and intriguing profession. Aerospace engineering is the subject for the student who loves to learning about rockets, satellites, missiles, aircraft etc. It is one of the most challenging streams of engineering which includes the study of aircraft and spacecraft. Aerospace engineering involved in the development of new technology field of aeronautics, defense systems, space etc. 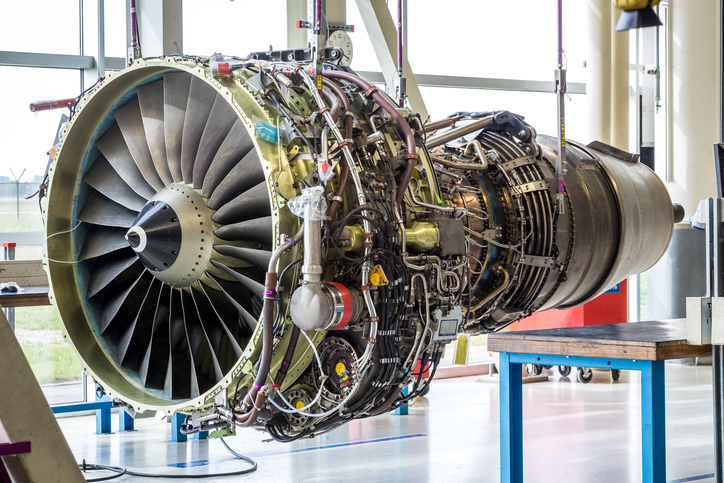 Aerospace engineering includes designing and manufacturing of high technology. Aerospace engineering involved in designing, development, testing and maintenance of the aerospace engineering systems. It is divided in to two key branches – astronautical engineering and aeronautical engineering. Aeronautical engineering spotlights on how things fly in the atmosphere and it likewise manages designing and working of flying machine and rockets. Astronautical engineering underlines the study of space stations, rockets, space shuttles etc. Students who are looking to grow career in the field of Aerospace engineering can opt for the following graduate level courses available in India. For admission in graduate level of courses students must have completed 10+2 examination with Mathematics, Physics and Chemistry. Aerodynamics, Aerospace Structural Mechanics, Aerospace Structure Computing, Applied Mechatronics, Electrical and Electronics Circuits, Engineering Aerospace, Engineering Design, Experimental Methods in Fluid Mechanics, Flight Vehicle control, Fluid Mechanics, Numerical Analysis, Solid Mechanics Calculus, Solid Mechanics, Statics Propulsion Calculus, Thermodynamics, Vehicle Design are the subjects have to study during the course tenure. Aerospace engineers are in high demand in the field of designing of new products, including missiles, rockets, military & commercial aircraft, remotely piloted planes, drones & helicopters and spacecraft. Over the last couple of years, India has emerged as the world’s largest arm buyers from major defence manufacturers such as USA, Israel, Russia, UK and France. The Ministry of Defence has taken various initiatives to make a significant growth path in the defence sector. The initiatives taken by the Government of India include increase in FDI, de-licensing of non-lethal and dual use items and a declared export strategy. With the announcement of “Make in India” campaign, sectors like defence and electronics manufacturing have picked up momentum.